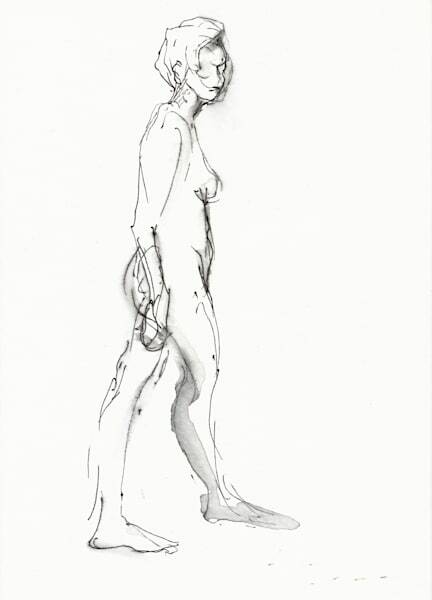 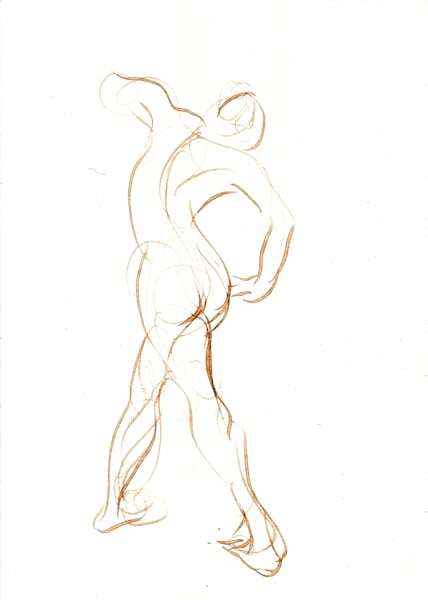 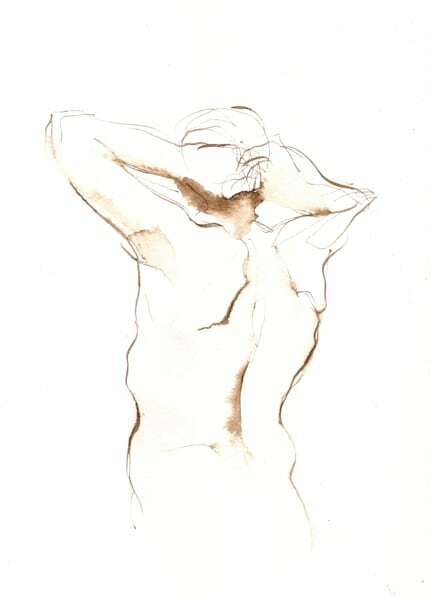 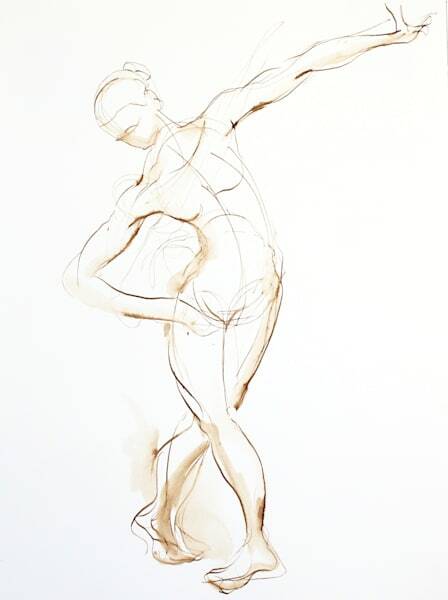 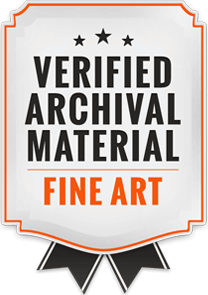 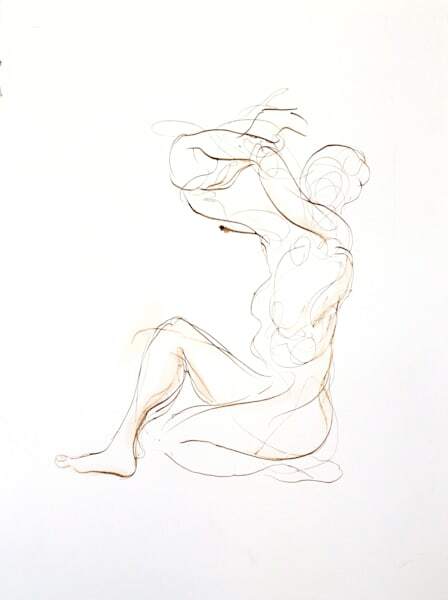 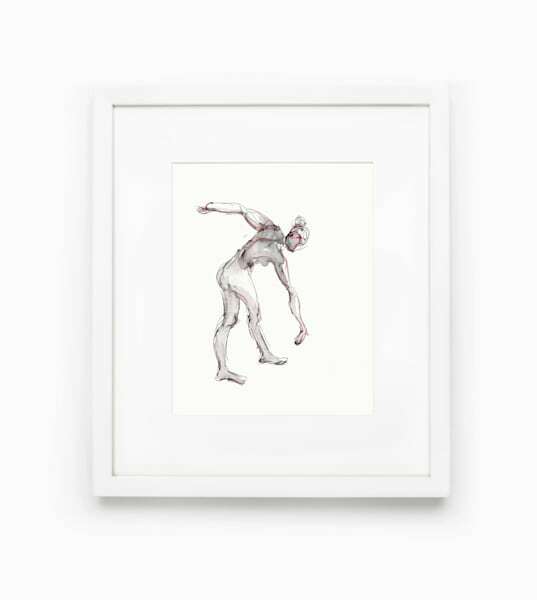 Original drawings celebrating the expressive capacity of the human figure. 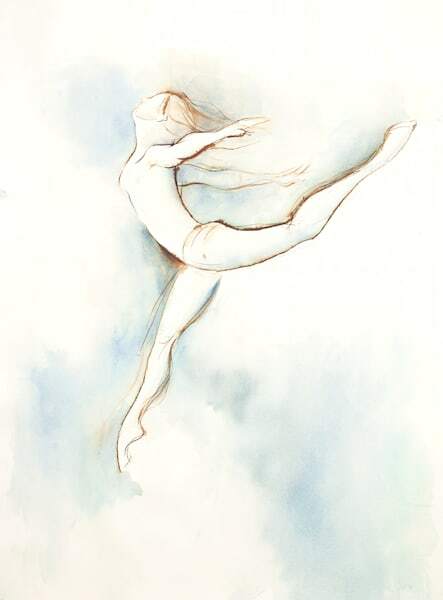 Action and contemplation, moving and at rest, our bodies communicate the connection between mind, body and spirit. 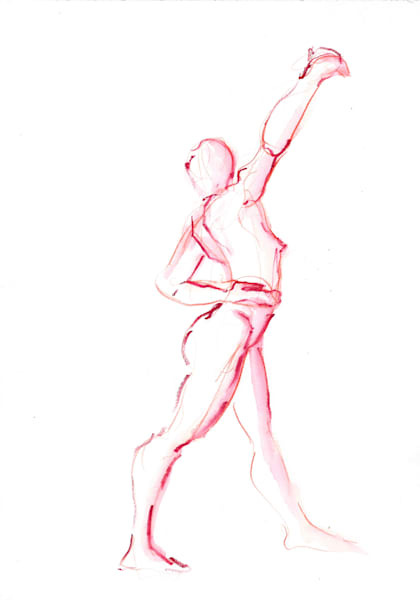 I embrace the challenge of capturing proportion and expression within the limitations of the time frame of a model's pose. 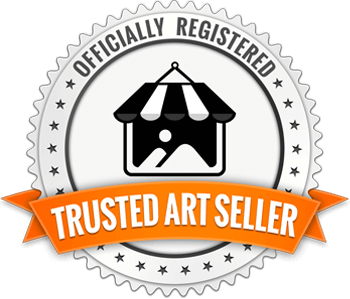 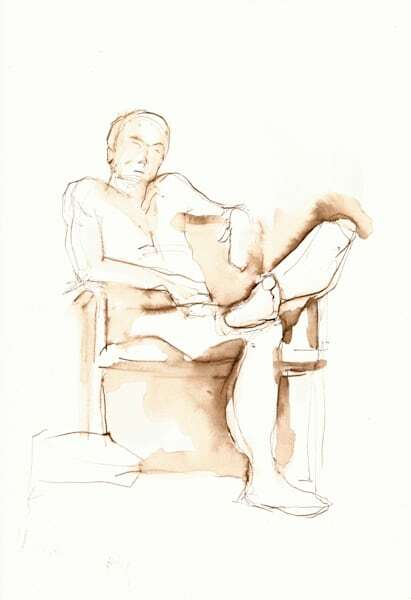 Original Figure Painting - Seated Watercolor Figure 14" x 16"